SurveyClub is a research recruitment platform that companies and organizations use to find out what consumers think about their products and services. Company A wants to know how mothers between the ages of 30 and 39 rate a new flavor of baby food. Company A creates a taste test that they have packaged and ready to mail to moms. But how do they find the moms? That's where SurveyClub comes in. SurveyClub combs through its membership pool looking for members who are women between the ages of 30 and 39 with children ages 6 months to 12 months. It then connects those members with Company A. When a SurveyClub member completes the study, Company A pays SurveyClub, and SurveyClub pays its member. Or sometimes Company A will pay you directly! The more personal details you provide to SurveyClub, the more paid research opportunities SurveyClub can connect you with. 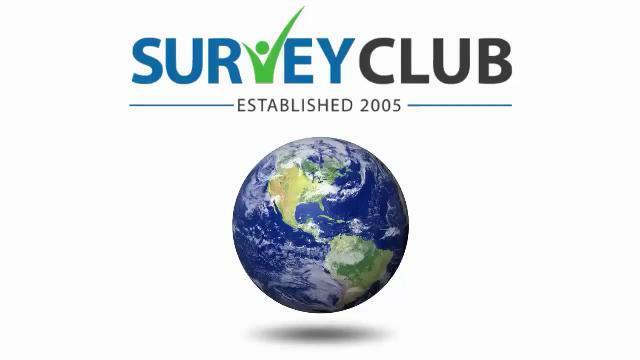 You fill out the "Become a Member" form to create a free SurveyClub account. Then you complete your profile, including things like age, gender, zip code, marital status, education, household income, etc. We use the information you provided to match you with available studies in your area. We display these on the "Available Studies" page. You decide which studies you’d like to participate in. Click on the study name and follow the directions. Once you've completed a study, we'll deposit cash into your SurveyClub rewards account. You'll have the option to redeem your cash rewards via Amazon Gift Card.